Celebrating the renowned work of designer Orla Kiely, London’s Fashion and Textile Museum is about to open their anticipated summer exhibition Orla Kiely: A Life in Pattern. Running from 25th May until 23rd September 2018, this exhibition is a must-see for all fashion and design fans. 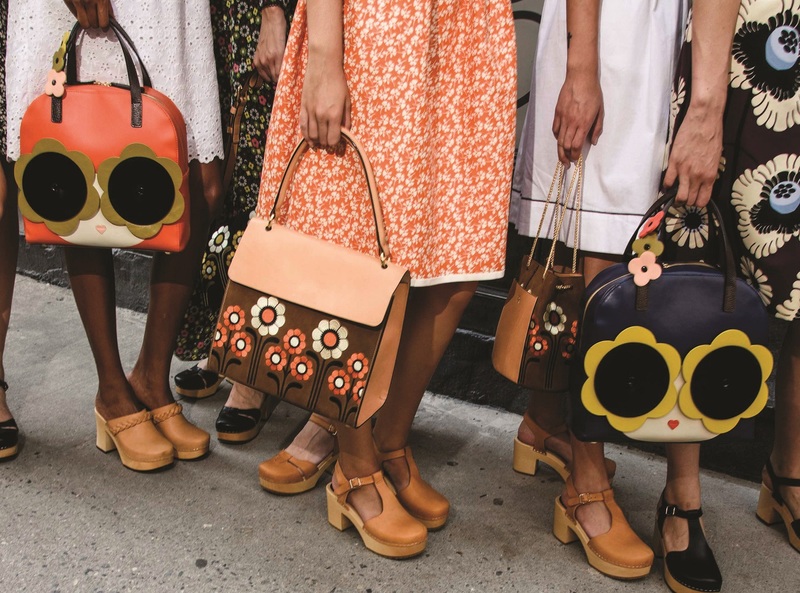 Orla Kiely has grown from humble beginnings in the 1990s, to become a global phenomenon now selling a range of designs across fashion to homeware in over 33 countries worldwide. 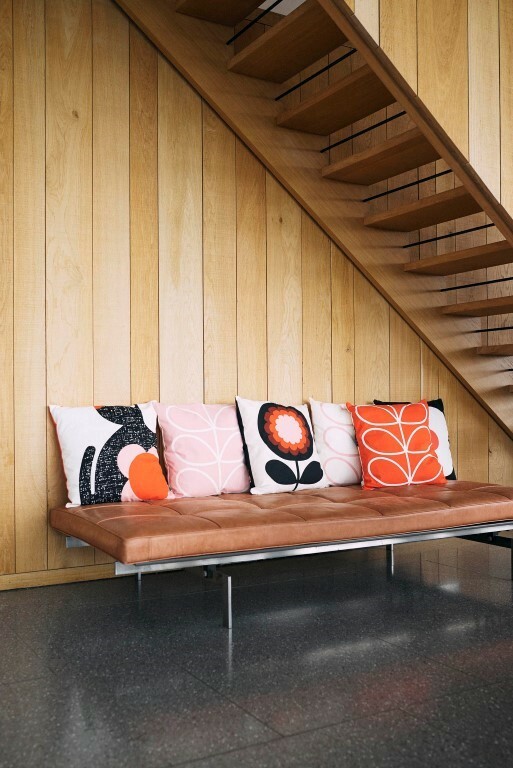 Inspired by the 1960s, a love of Irish and Scandinavian architecture and mid-century design, Orla Kiely has developed an iconic style that is at once recognised and enjoyed the world over. The exhibition is presented thematically, exploring all aspects of Orla’s creative output, from lifestyle and fashion ranges to the signature use of colour and detail and the geometry of pattern. Orla Kiely: A Life in Pattern draws on an archive of over 20 years of work, offering visitors unparalleled insight into Orla’s methods of design, from initial concepts to sketches, mood boards, samples and many of the making techniques. ‘Once in a lifetime cultural commentators recognise a designer who creates a style that is perfect in tune with the times. 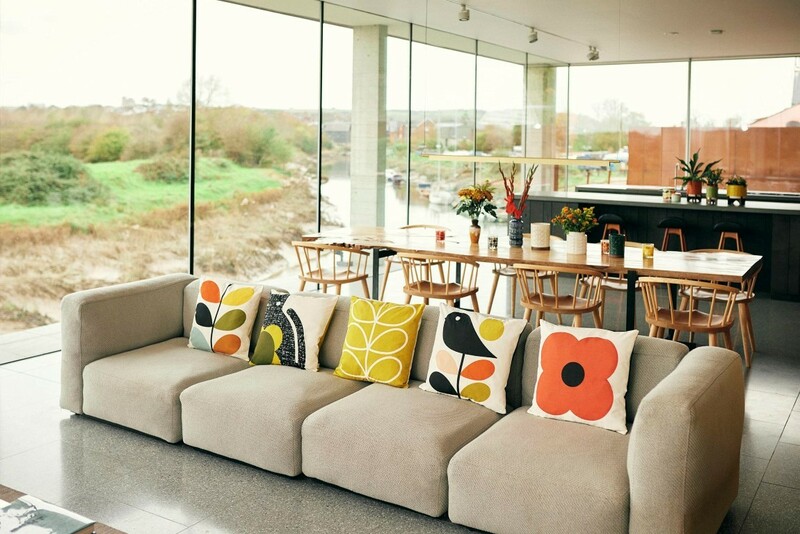 Orla Kiely is that designer today.’ Mary Schoeser, Exhibition Curator and Textile Historian. As the name suggests, Orla Kiely: A Life in Pattern follows her work through the framework of her greatest tool, pattern. Orla’s patterns can work on any scale, allowing the exhibition to play on distortions of size, creating an Alice in Wonderland feel. Dresses will be re-imagined to tremendous sizes and displayed alongside tiny dolls in replica outfits. As visitors step into the Fashion and Textile Museum they will enter an immersive installation, and can be absorbed in the kaleidoscopic colours and rhythms of Orla Kiely’s world of pattern. 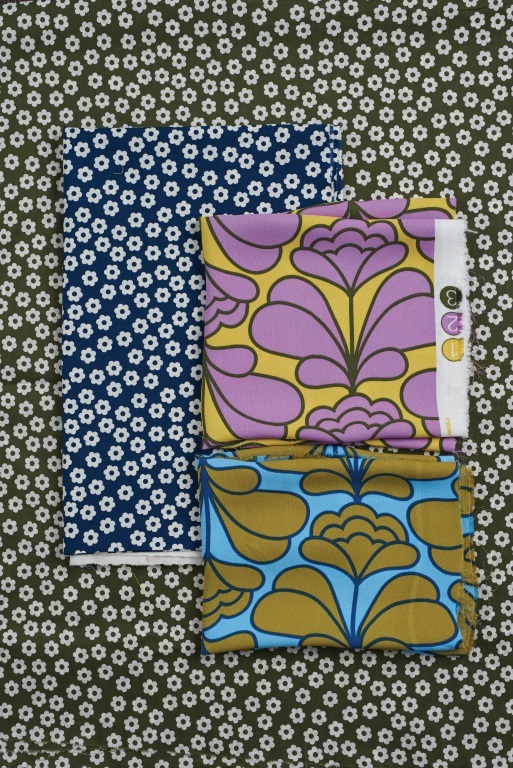 Nature is the single most significant inspiration for pattern designers throughout history, including Orla Kiely. Each design is developed carefully, by drawing and refining the essential organic elements that are the foundations of her repeating patterns. Her popular pared down plant shapes and animal designs reveal an artful simplicity that captures only the essential aspects of the form. 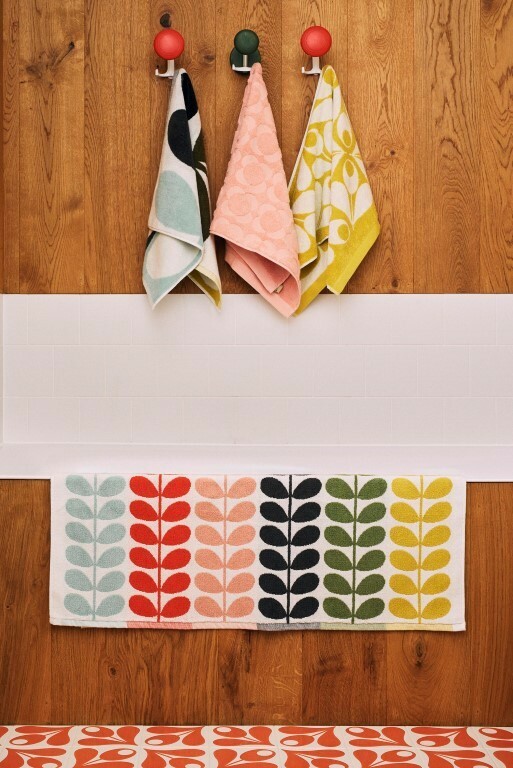 Orla’s work is hugely inspired by the pattern of the 1950s and 1960s, by designers such as Mary Quant and Lucienne Day. Her visual vocabulary is complexity presented simply, with many of her designs displaying her innate understanding of the negative and positive space within a design and the complex mathematical possibilities of repeats. 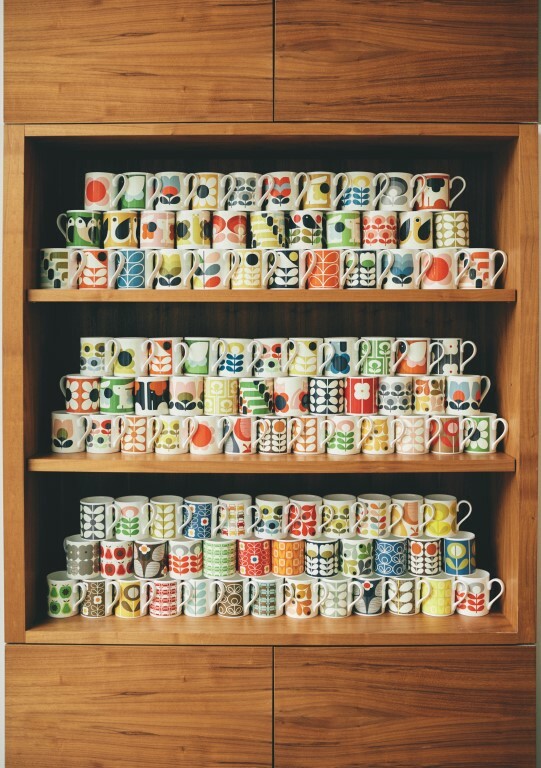 The exhibition charts the growth and success of Orla Kiely, from her first collection of hats presented at London Fashion Week in 1994 to her most recent collection of homeware and fashion, which will be showcased alongside her film collaborations with artists including Gia Coppola. The exhibition also looks at Orla Kiely herself, exploring her childhood in Ireland and her love of colours that pay homage to the Irish countryside. Rare family photographs and other personal memorabilia will be displayed alongside some of her earliest designs. 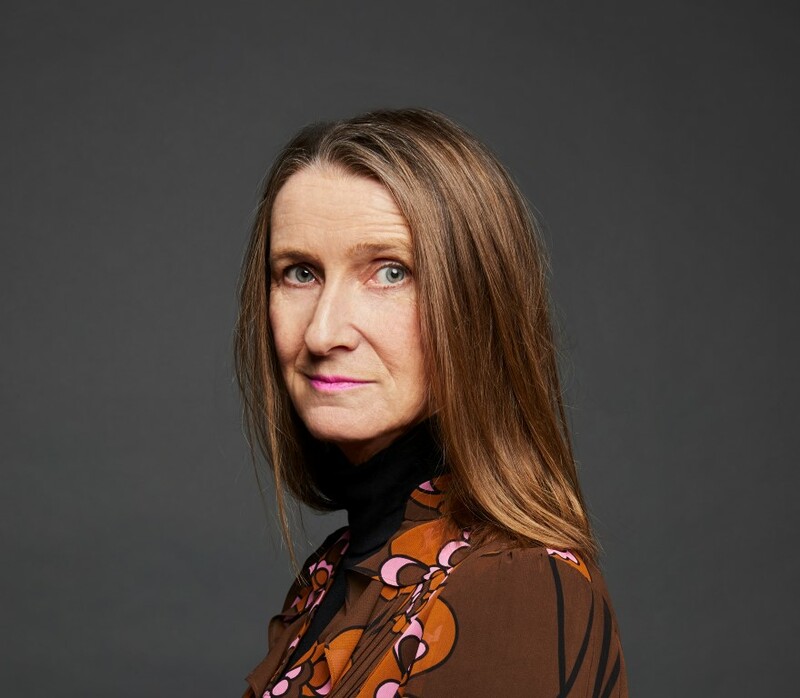 Awarded an OBE in 2011 for her services to Fashion and Business, Orla Kiely’s work in the fields of design have now covered ready-to-wear, fragrance, beauty, handbags, watches, jewellery, shoes, homewares, wallpapers and more. The brand has also seen many unique collaborations around the world; including trams in the signature Linear Stem print in Hong Kong, car interiors designed for Citroen DS3 and capsule collections created for Uniqlo. Orla Kiely: A Life in Pattern showcases fashion on the mezzanine gallery, with over 30 full outfits displayed on mannequins and complemented by a whole wall dedicated to Orla’s iconic handbags. Orla presented her first ready-to-wear collection in 2003 using simple, clean silhouettes that allowed the prints to stand out. Her clothes are now worn by a range of well-known names including Alexa Chung, Kiera Knightly, Emma Thompson, Scarlett Johansson and the Duchess of Cambridge. Orla Kiely: A Life in Pattern will be open to the public from 25th May until 23rd September 2018, there is also an accompanying learning programme including talks, events and workshops, more information can be found at the Fashion and Textile Museum website. Jane has over five years of experience writing about interiors and the design industry. 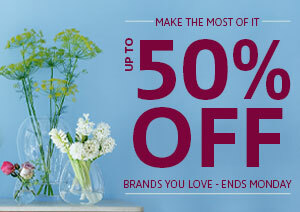 Favouring emerging designers and new talent, she loves interviewing people for The LuxPad. She has a penchant for Scandi & Industrial interior styles and loves leopard print.